I'm loving the blog! 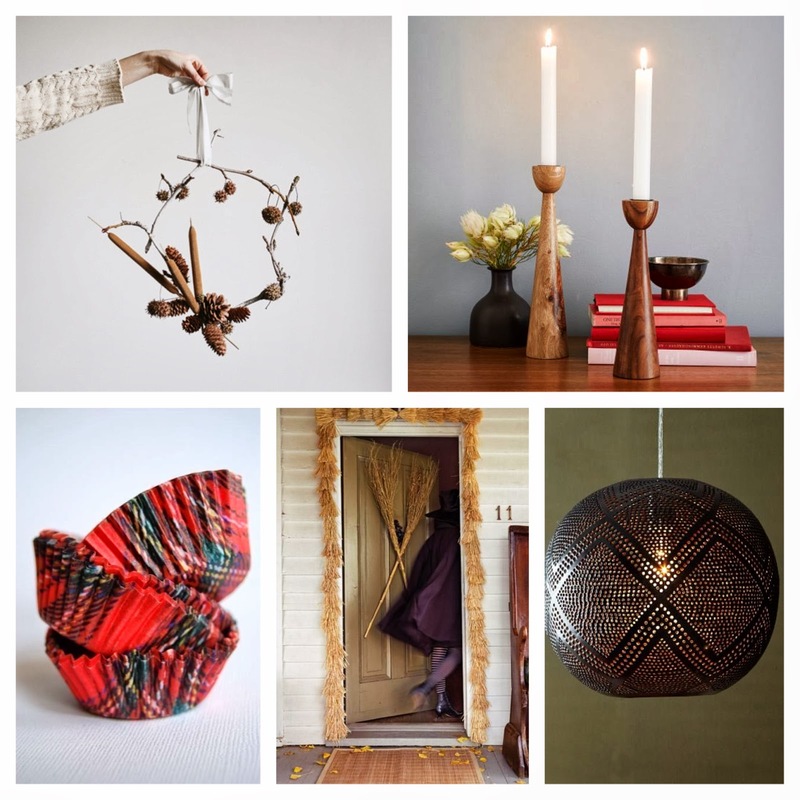 I was just catching up on it today after our busy couple weeks and I love it all, especially the Fall inspiration. Love the idea of the pumpkins along the fireplace mantel! 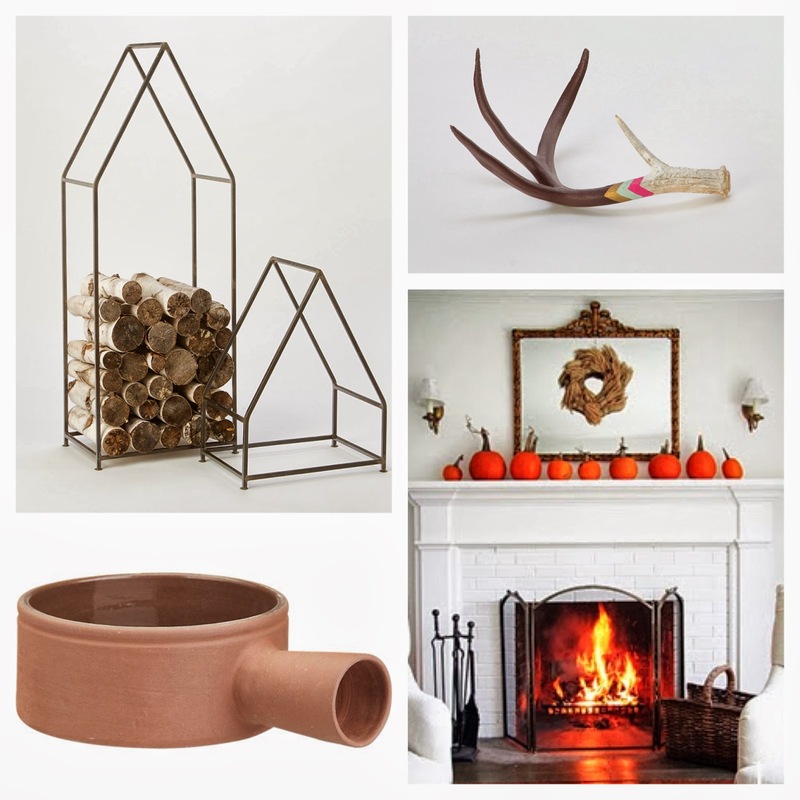 It's a great way to have Fall decor without having to store decorations somewhere in your house year round.